The Villaz Dental team of experienced dentists provide a wide variety of cosmetic dental treatments in their Villa Park dental office including teeth whitening. 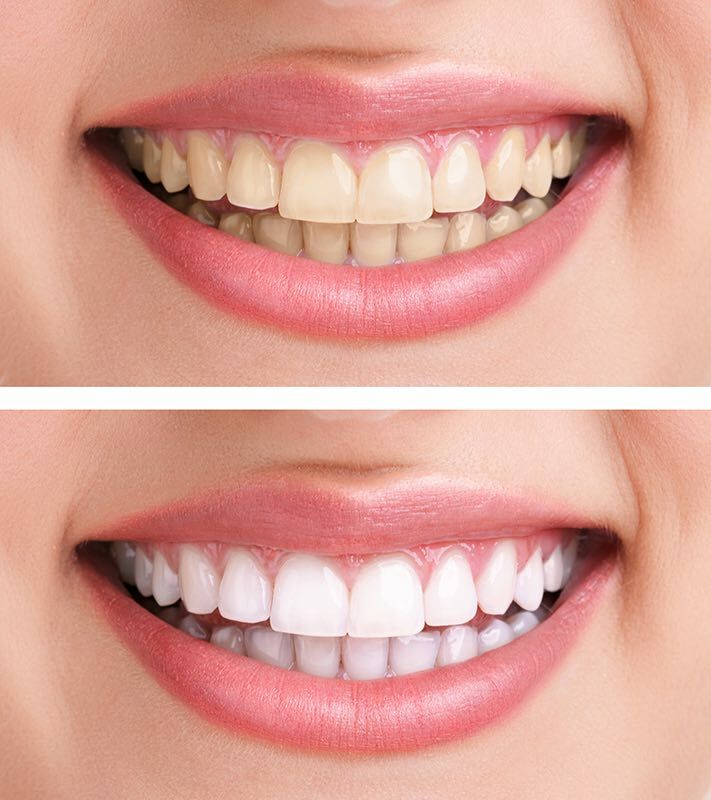 How does teeth whitening work? The whitening agent dissolves into the tooth enamel to reach the discolored areas inside your tooth. The oxygen molecules from the whitening solution or gel reacts with the discolored portions of your teeth to dislodge the discolored parts of your tooth. Teeth whitening can be done in our dental office or you can complete your whitening at home. What other kinds of cosmetic dental treatments can you get at Villaz Dental? Is teeth whitening and other cosmetic treatments affordable? Please note: Veneers, bonding, teeth whitening and other cosmetic dental procedures are usually not covered by your dental insurance plan. Villaz Dental is now accepting new patients. Call 630-530-9000 or Schedule an Appointment today!